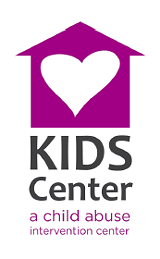 KIDS (Kids Intervention and Diagnostic Service) Center provides medical evaluations, forensic interviews, family support, and therapy for children who have or may be experiencing child abuse or have witnessed domestic violence in Deschutes, Crook, and Jefferson Counties. These services are provided at no cost to the family. KIDS Center also provides a region-wide prevention and education program to help adults learn how to keep kids safe from abuse. 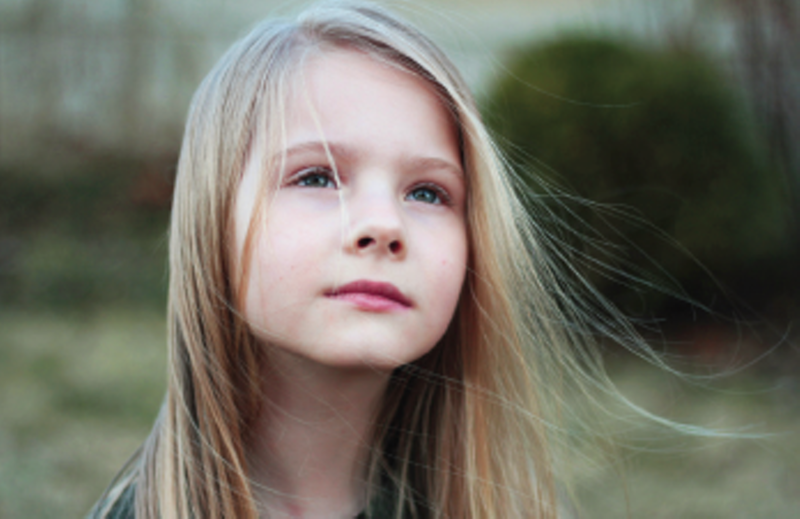 provides a region-wide prevention and education program to help adults learn how to keep kids safe from abuse. $25 Donation provides healthy snacks for the kids. $50 Donation provides transportation for 5 therapy sessions for a child. $100 Donation provides 5 scholarships for Darkness to Light: Stewards of Children sexual abuse and prevention training.